A first-class and luxurious holiday in the beautiful Dubai is no longer just a distant dream. You can make your valuable dream become reality when you select to stay at Towers Rotana Dubai. Situated on the famous Sheikh Zayed Road, Towers Rotana Dubai offers a superb spot for the business or leisure travelers from all across the globe. The striking views of the Arabian Sea along with the adjacently located prominent Burj Khalifa complements the overall appearance of the Towers Rotana. 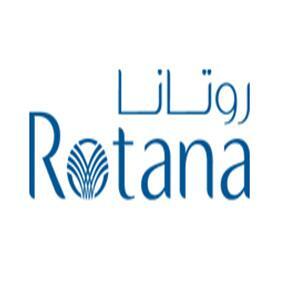 Towers Rotana is a foremost name in the hotel management industry of Dubai. Customer satisfaction is their main aim of business in order to create a long-term relationship with their customers from all across the globe. You can check-in into the Towers Rotana from 2:00 pm and can check-out prior to 12:00 pm.